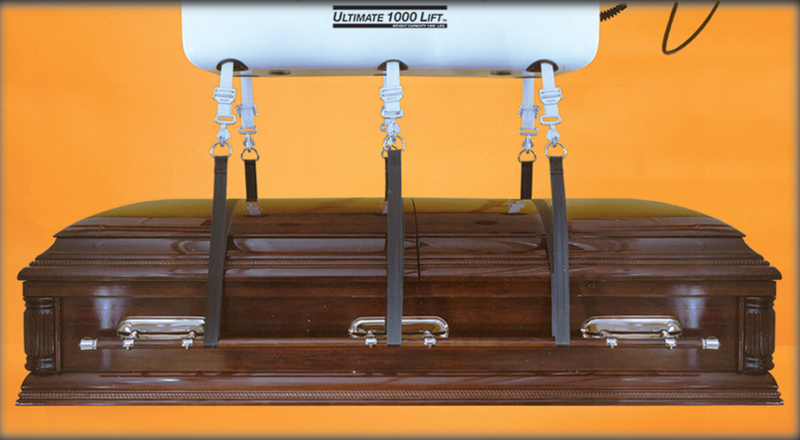 The Mortuary Lift Company has been providing high quality, dependable body lifts to hospitals, forensic facilities and funeral homes worldwide for more than 50 years. 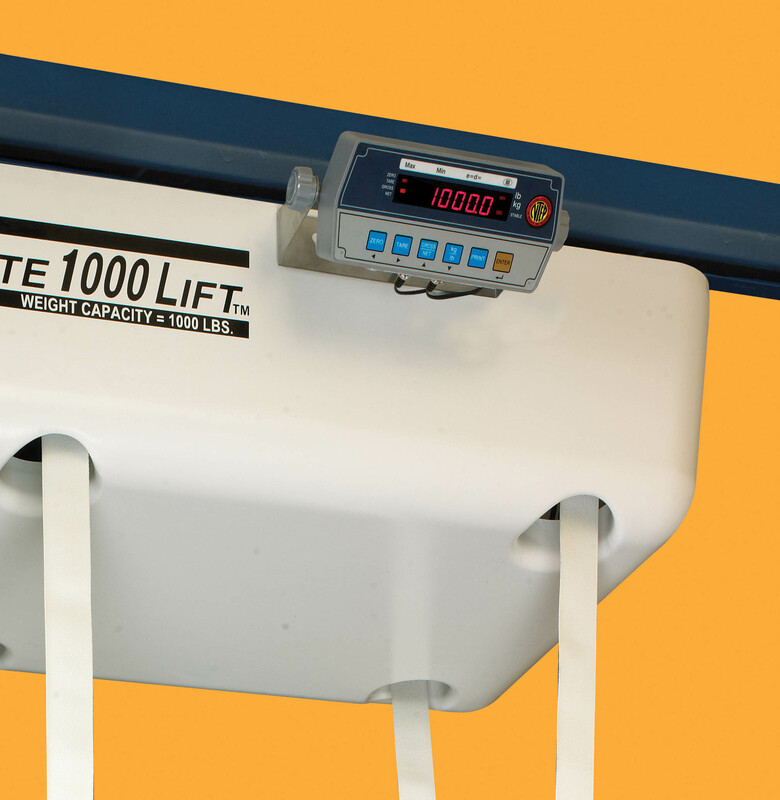 The ULTIMATE 1000 ™ continues to be the top selling lift in the industry. Lifts remains, casket and more. 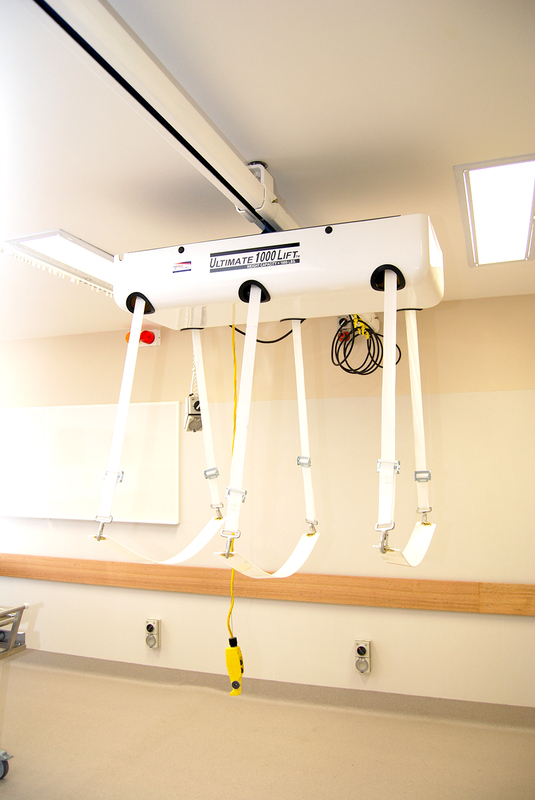 Straps offer maximum range for lifting floor to ceiling. Ceiling mounted - no storage space required. NO DANGLING PARTS! Lifts dressed and undressed remains.